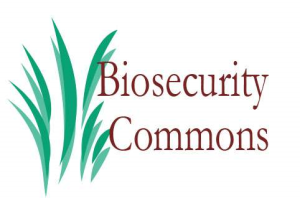 Biosecurity Commons (BsC) is transitioning to a more dynamic platform for the next 3.7 million visits . BG: Interviewed for Washington Lawyer, “The Rise of DIY Scientists: Is It Time for Regulation?” 2012. BG, Closed Meeting, Preventing Bioterrorism, Interpol, Lyon, France, March 2005.